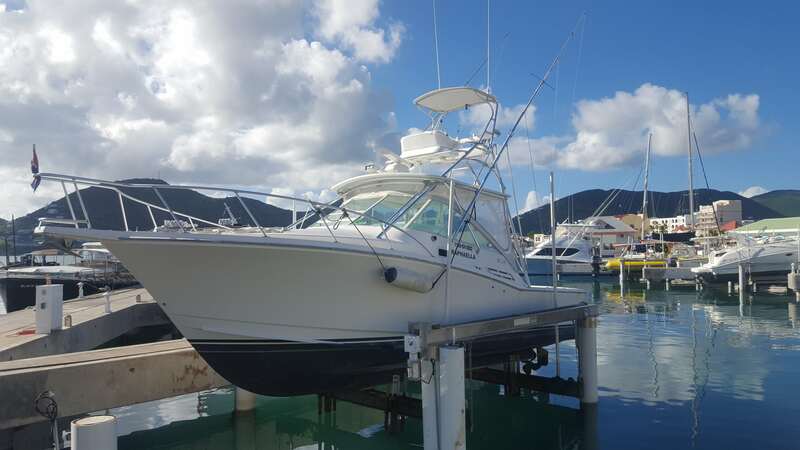 Services for St Maarten fishing Charters includes everything to go deep sea fishing. In addition on 3/4 days fishing charter we also provide lunch. Max 5 Persons Per Trip. We charter the boat with everything to go deep sea fishing (Boat, captain, mate, equipment , tackle , bait etc), including refreshments (water, softdrinks and beer), and on 3/4 days fishing we also provide lunch, max 5 persons. This time of year and our main catch during this time is usually mahi mahi(dolphin/dorado) , Tuna, wahoo, and occasionally the bad Marlin and Sailfish, etc. 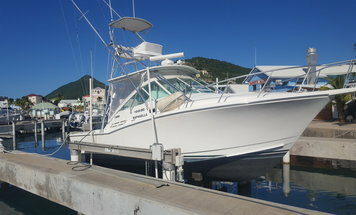 for your Deep Sea Charter in St. Maarten.